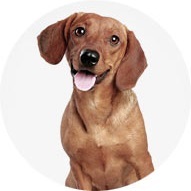 Are you thinking of taking your dog to training classes? 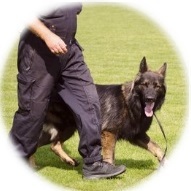 You can rely on the staff at Brookwood & Normandy Dog Training for complete dog training. Nobody likes an undisciplined dog that does exactly as it pleases, whether it offends, angers or endangers those around him/her. 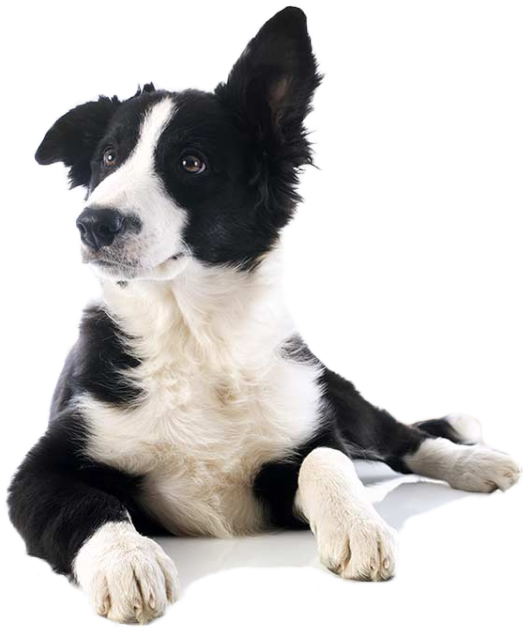 Dog training is a very enjoyable and rewarding experience for both you and your dog! Home visit sessions can range from pre-vaccination visits, behavioural issues and obedience training. These are ideal if you would struggle to attend classes or if you prefer to carry out your training at home. What better start can you give your puppy than learning how to avoid problems. After all it’s easier to train your puppy correctly from the start than to correct problems once they occur. 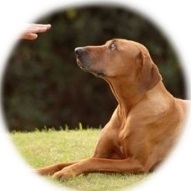 With many years of experience, we provide a range of behaviour training courses for dogs, giving advice and support to their owners at the same time. Go through some of our FAQs and check out our latest testimonials.